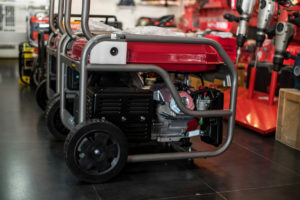 Black Max offers various pressure washers both electric and gas. Gas pressure washers are more powerful able to range 2600 to 4000 PSI compared to electric pressure washers whose PSI is around 1700. These pressure washers are indeed for industrial purposes and needs, although they can be used for residential purposes also. 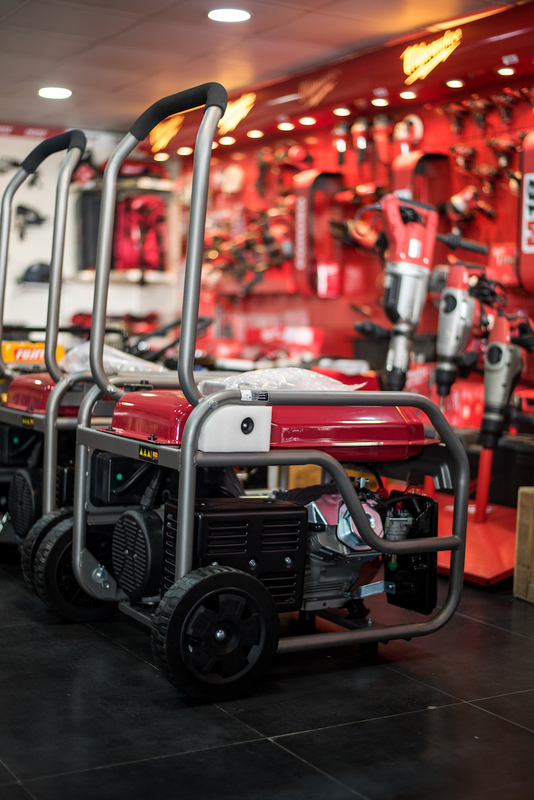 We offer different Black Max pressure washers both electric and gas alike. 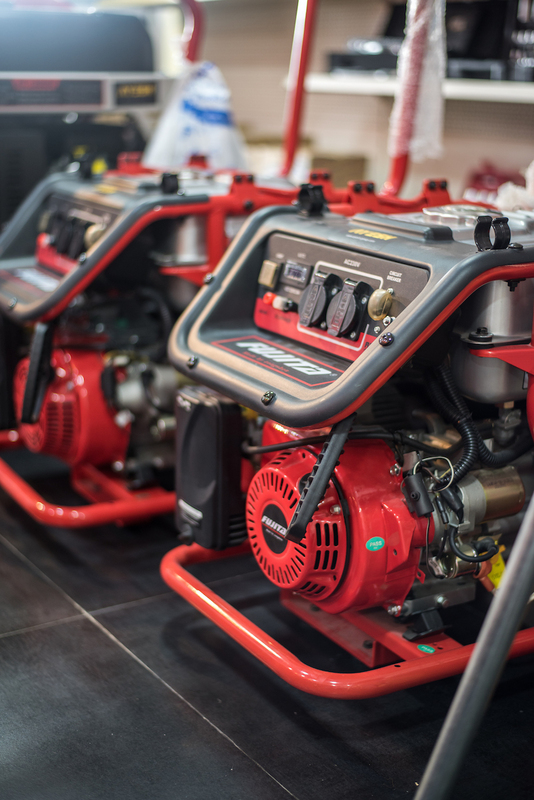 Black Max ensures that your generator needs are satisfied. May it be used for residential or industrial purposes, Black Max have reliable and various quality designed generators. 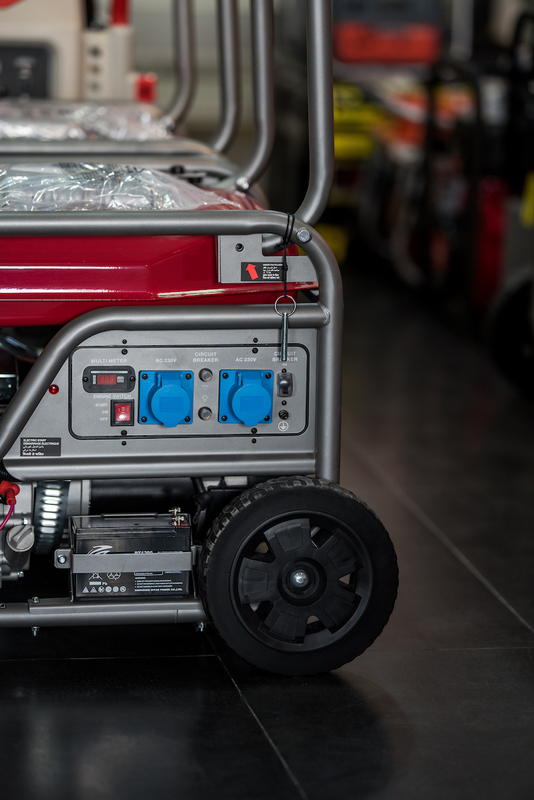 They have compact and portable designed generator, while they also have heavy-duty generators available. 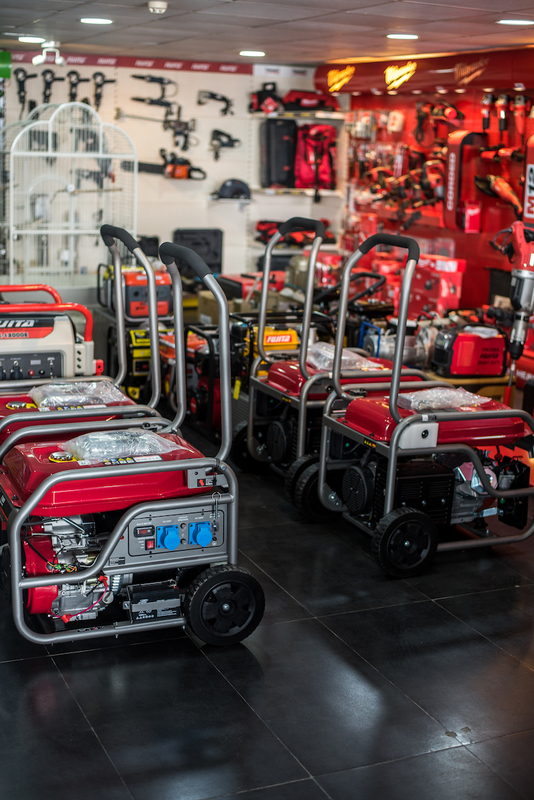 Depending on your need, Black Max is a brand worthy of your trust, and luckily for you we offer these generators in your grasp. Black Max is also known for their high graded chainsaws. Aside from quality, theses chainsaws are designed carefully for user safety and work efficiency.